Sign up to our new loyalty program at the checkout by simply entering your phone number. 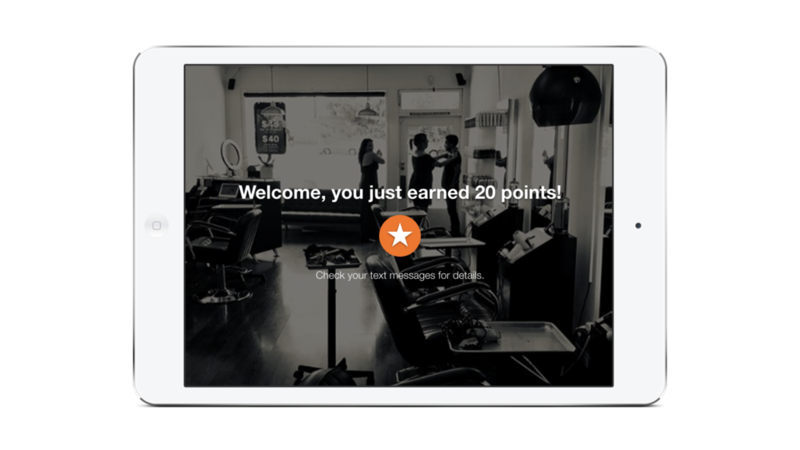 Earn points for every dollar you spend in the salon. Loyalty members gain access to exclusive rewards to be redeemed at future appointments. Bank your points to earn higher-value loyalty rewards.